I’ve been feeling very inspired by the colours of Autumn so this week I’m turning my attention to orange cars, a colour that is often overlooked when it comes to choosing a new car. Most new car buyers choose black, silver or grey. Orange is very much a niche choice. To put that in perspective, so far this year in Ireland only 260 orange cars have been registered compared to 23,940 black ones (and they say orange is the new black!). As you will see from the list of cars below, orange is not limited to sports cars or city cars, and during my research I was surprised to find that it is quite widely available across a range of segments, from hot hatches, to superminis, pick-ups and luxury estate cars. There’s really no reason for your next car to be boring! In no particular order here are ten orange cars that have caught my eye, from the cheap and cheerful, to the exotic and expensive. The striking ‘Habanero Orange’ is an exclusive colour for the Passat Alltrack four wheel drive estate car. 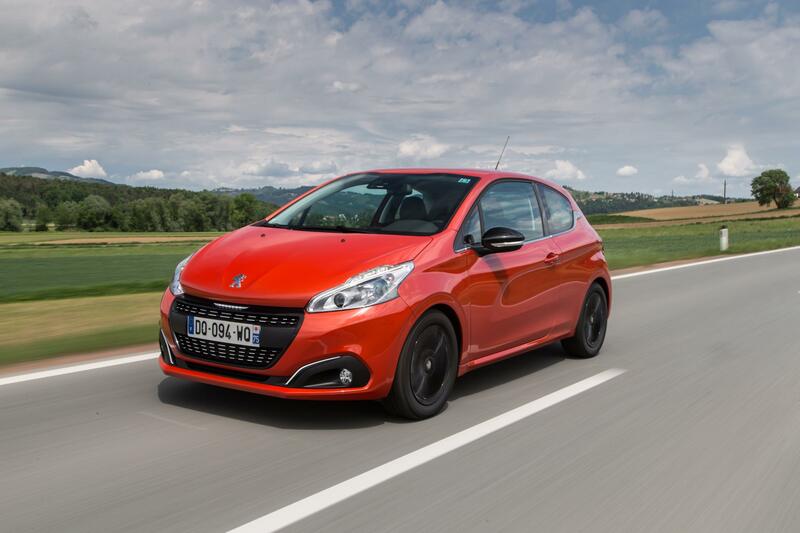 A revised Peugeot 208 is back for 2015 and Peugeot has added a few new colours to the mix. You can now spec this gorgeous Gallic supermini in vibrant ‘Orange Power’. Bag a ‘Sweet Orange’ bargain in the shape of the Hyundai i10 city car. 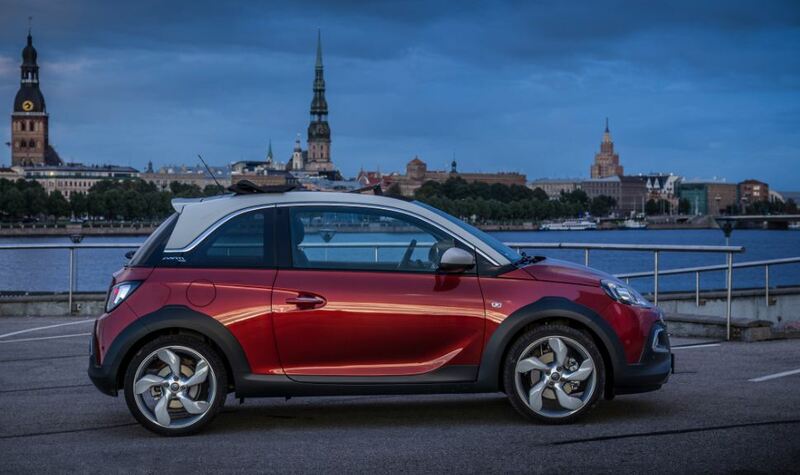 Go premium with a ‘Valencia Orange’ 1-series hatchback. Crazy but somehow still appealing, there will only be one colour for your brand new Focus ST and that’s ‘Tangerine Scream’. Perfect for Halloween! Lexus UK showed Facebook fans a picture of the RC F in a blazing orange paint finish and asked them to choose a name. ‘Solar Flare’ was the winner. Want to be really obvious in your new MINI? Spec it in ‘Volcanic Orange’! Bag yourself a big ginger cat in ‘Firesand Orange’! The Adam is infinitely customisable which is bound to give you a headache when you go to configure it so narrow it down and go for ‘Papa Don’t Peach’. With a price tag of over €3,000 for this particular colour, you can be sure of exclusivity in a ‘Glutorange’. Wild!